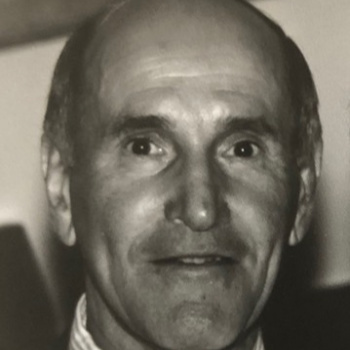 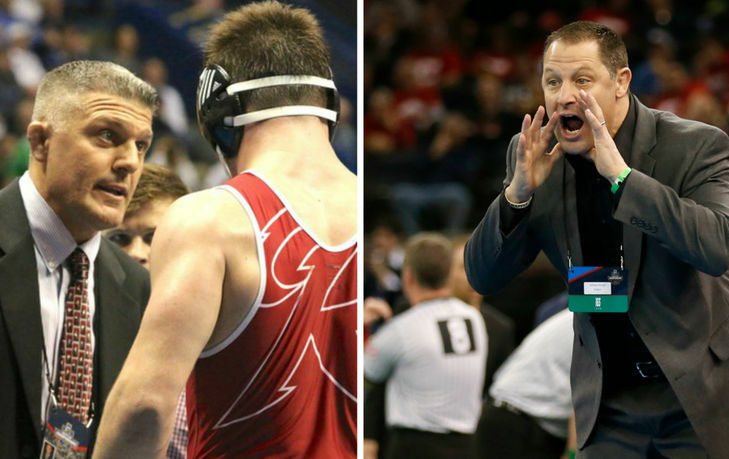 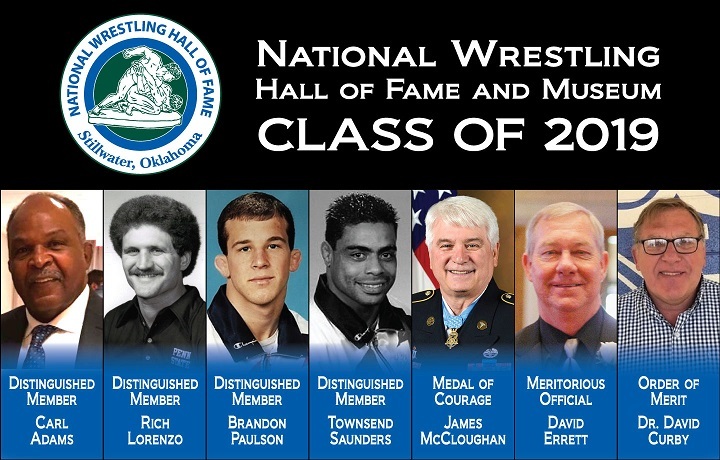 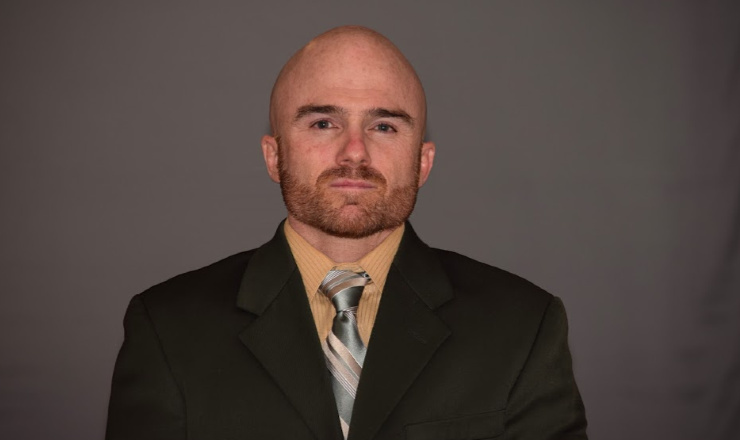 In all, Earl Smith of OpenMat made thirty-three selections from sixteen different states. 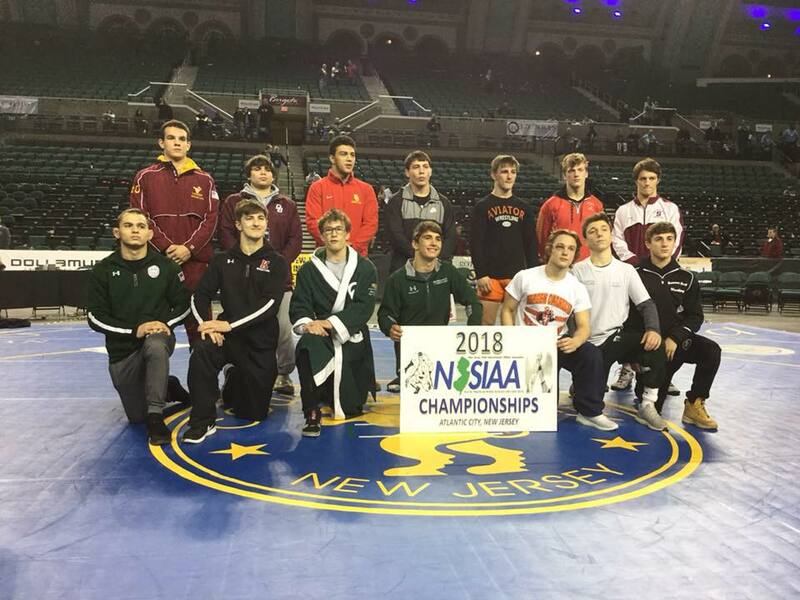 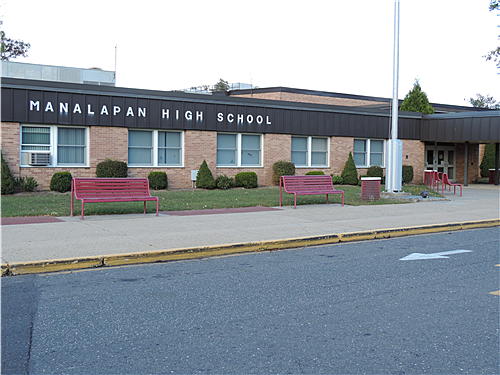 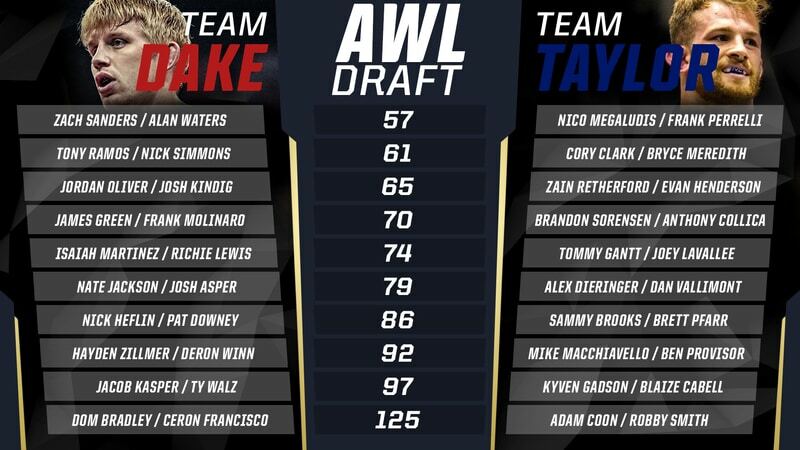 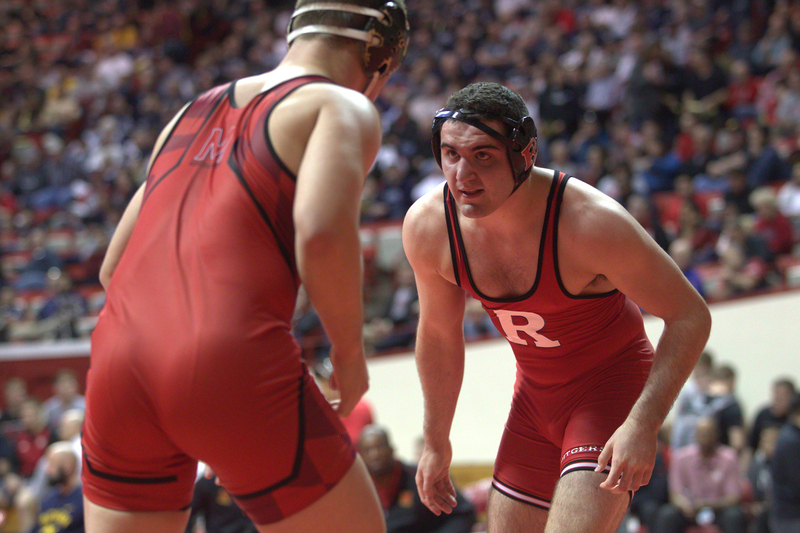 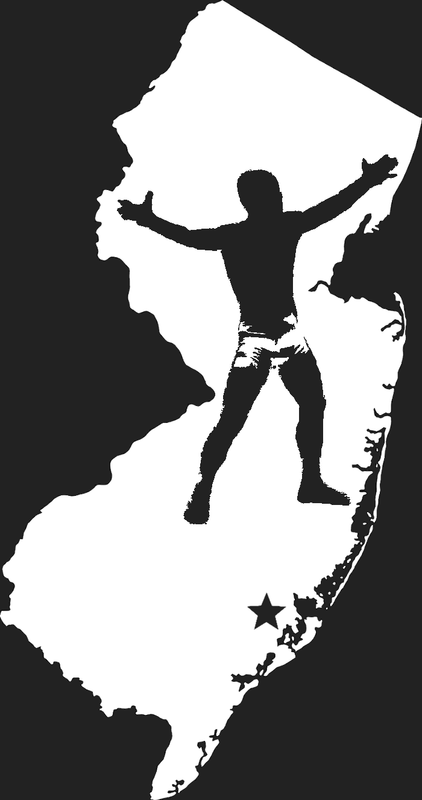 Congratulations to the six wrestlers from NJ who made the team! 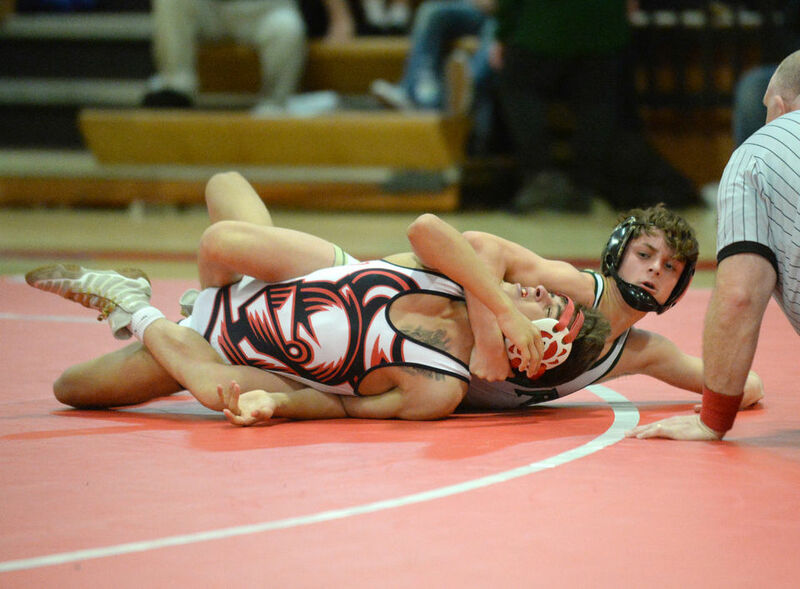 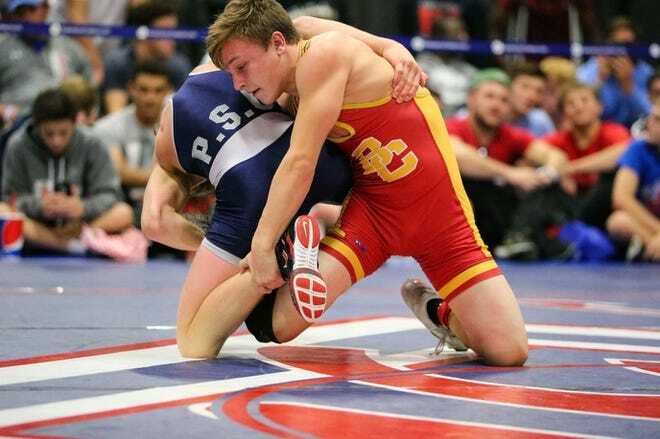 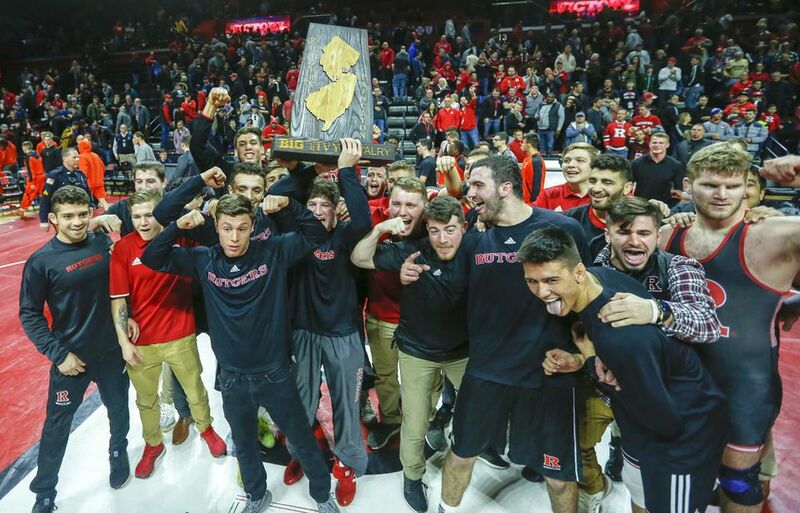 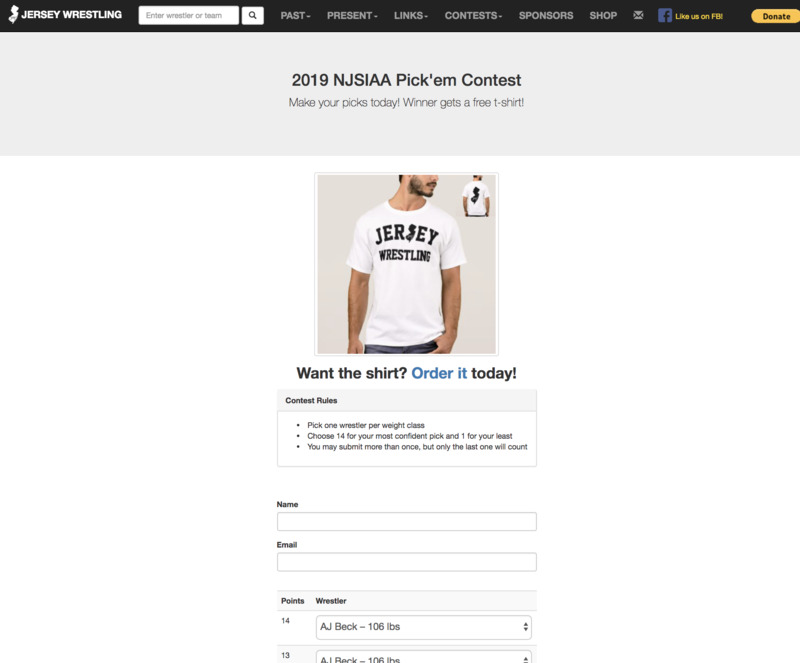 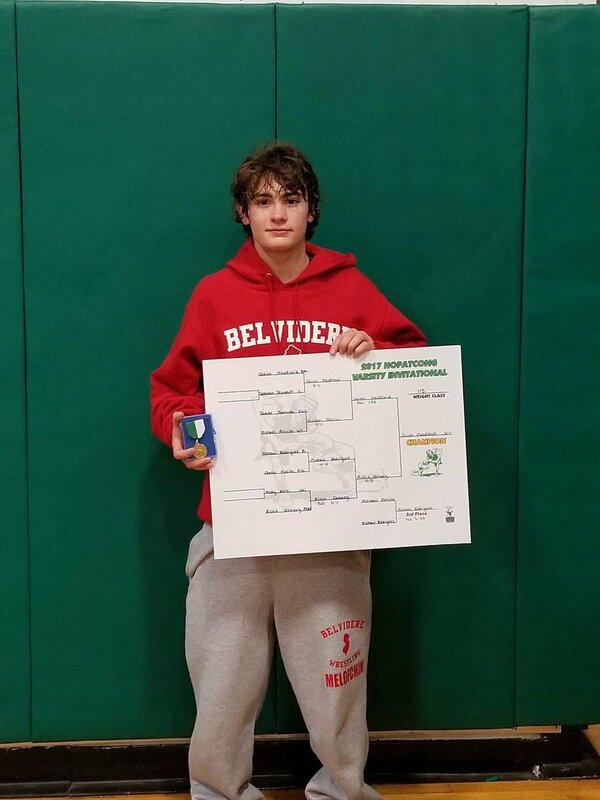 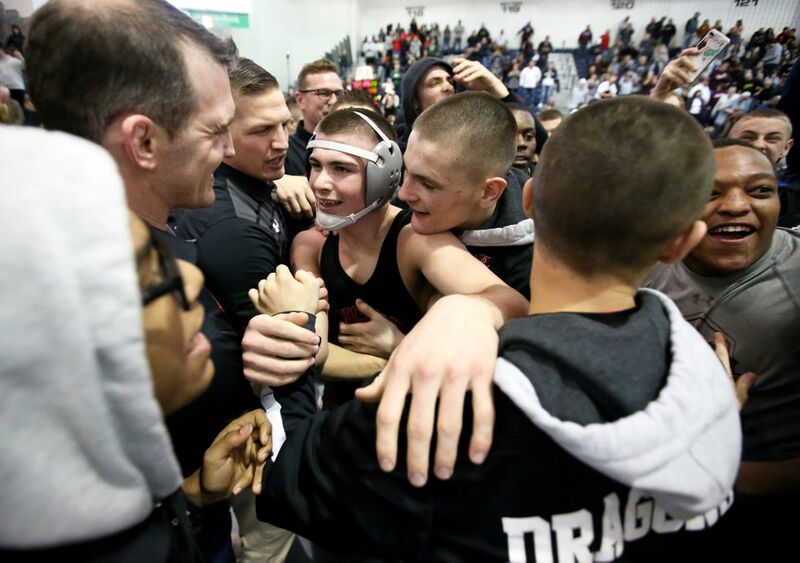 The top wrestler in the Class of 2020, Robert Howard won his first New Jersey state title during his sophomore season. 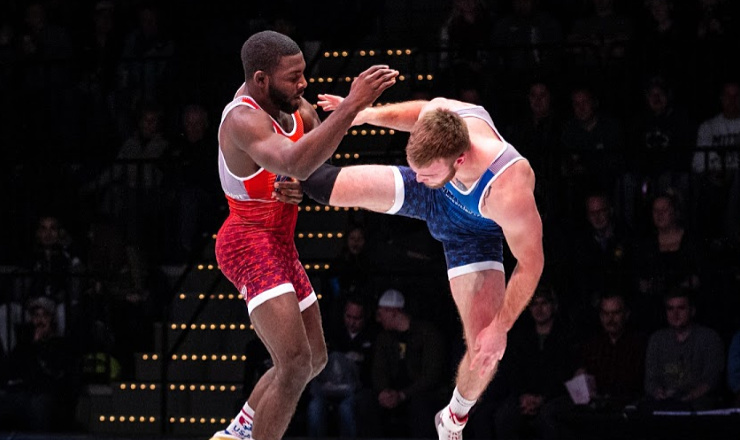 This summer Howard became the first American male to win a gold medal at the Youth Olympic Games. 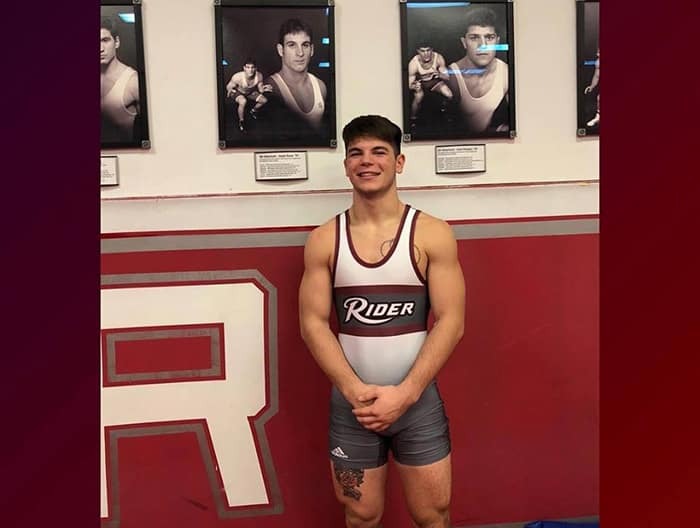 JoJo Aragona emerged as the top 138 lber in the nation after winning two matches against wrestlers ranked in the top four in the country. 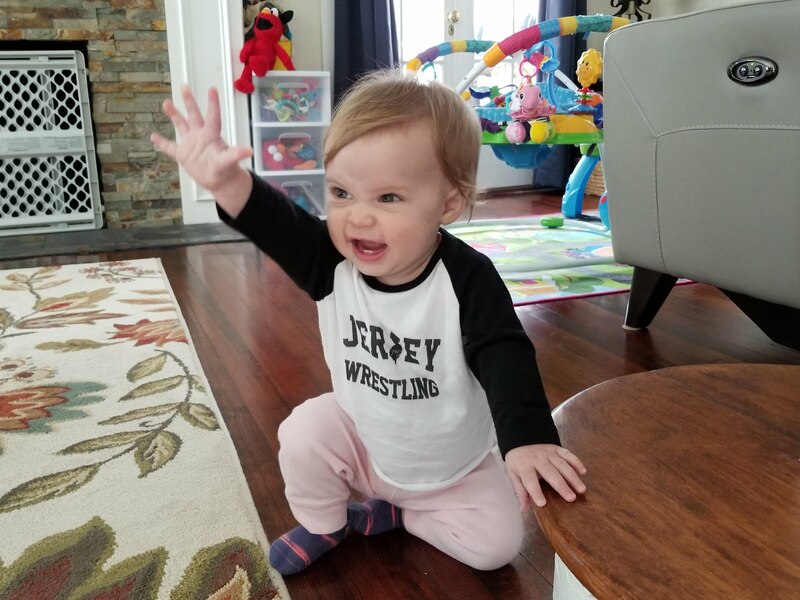 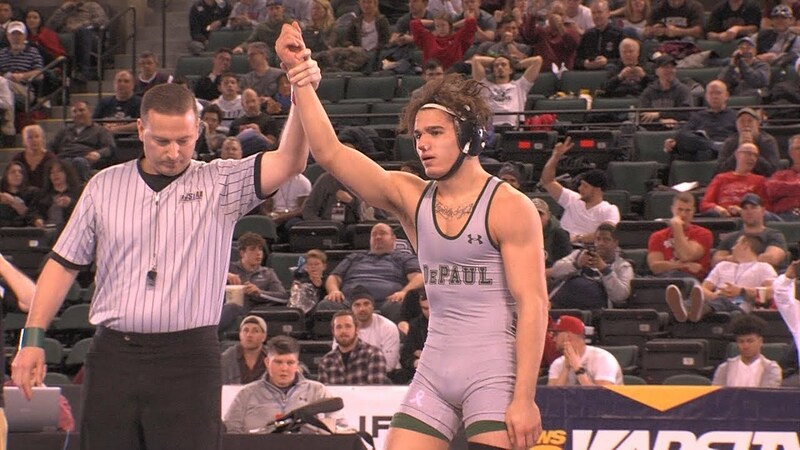 Though he's the number one ranked wrestler in the country, JoJo is currently looking to win his first New Jersey state title. 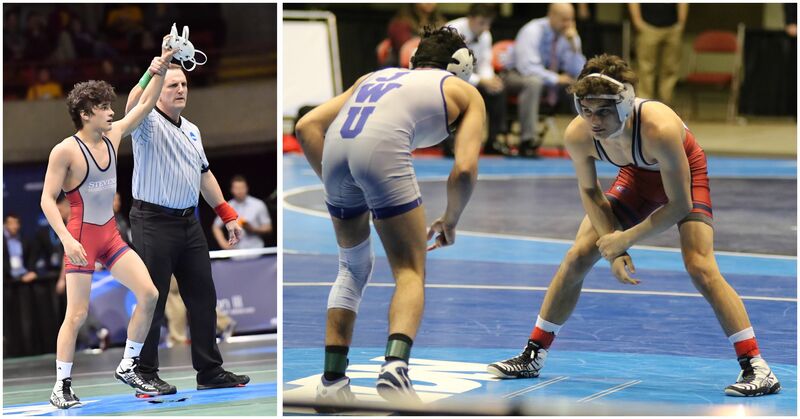 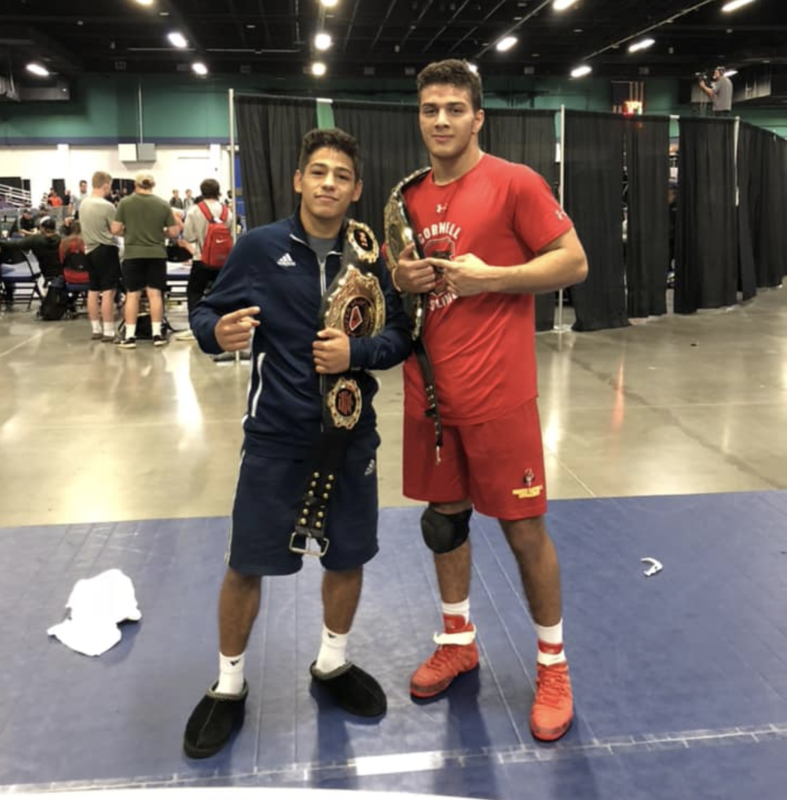 Although he had been considered one of the top wrestlers in the country, it wasn't until the 2017-18 season that Julian Ramirez won his first National Prep title. 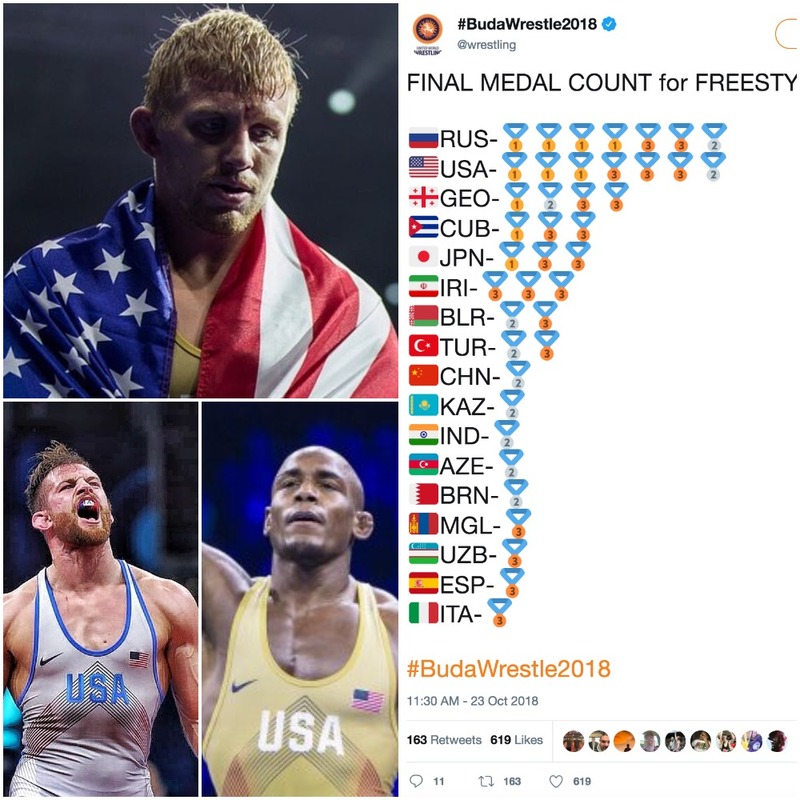 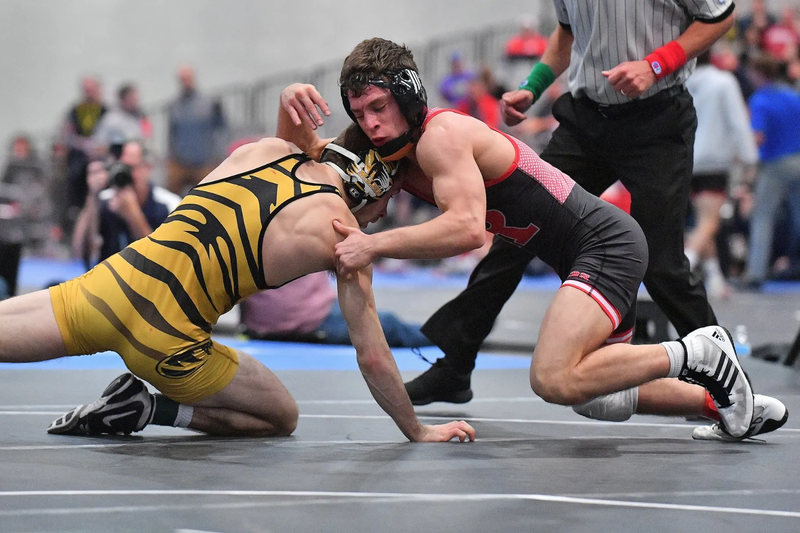 As a junior, Julian also won his second Beast of the East title and was on his way to making a Cadet world team, before getting injured in the trials final. 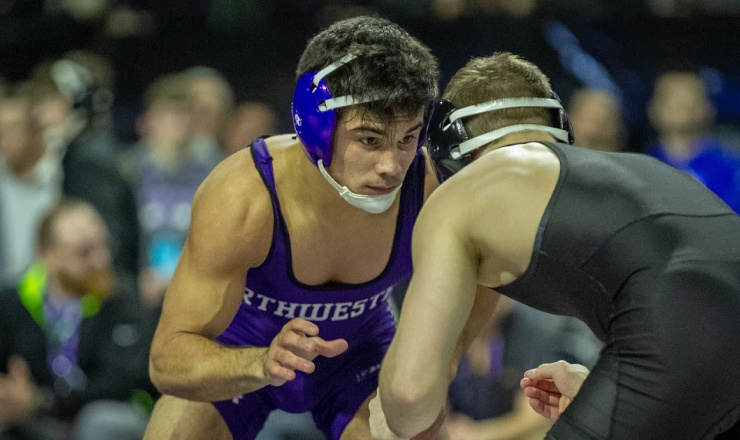 The Allen, Texas native is entering his first season competing for national powerhouse Blair Academy. 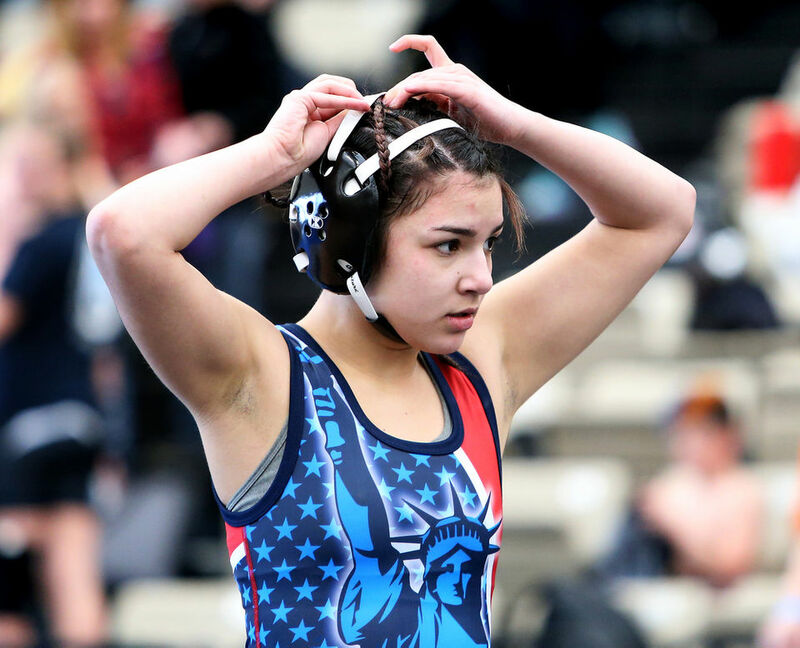 Ferrari is a two-time Texas state champion and brought home a bronze medal in freestyle from the Cadet World Championships. 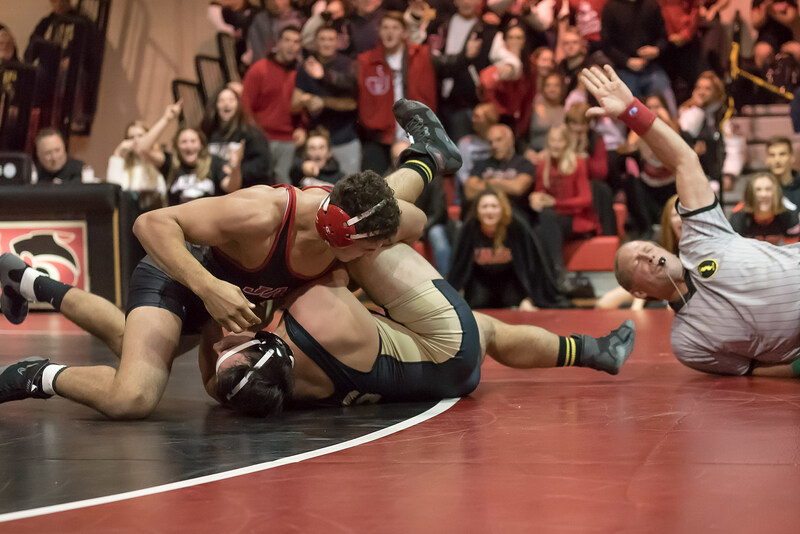 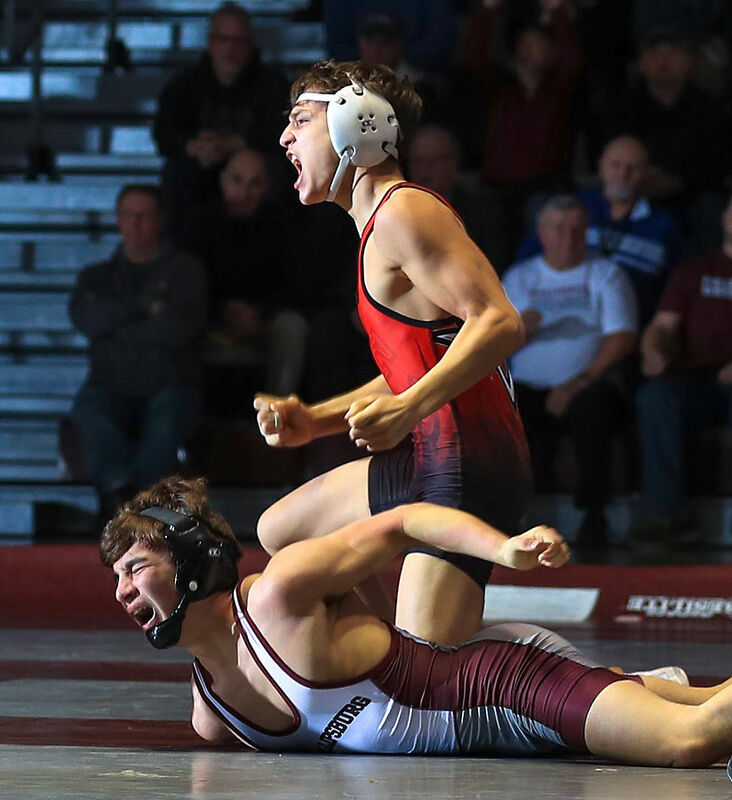 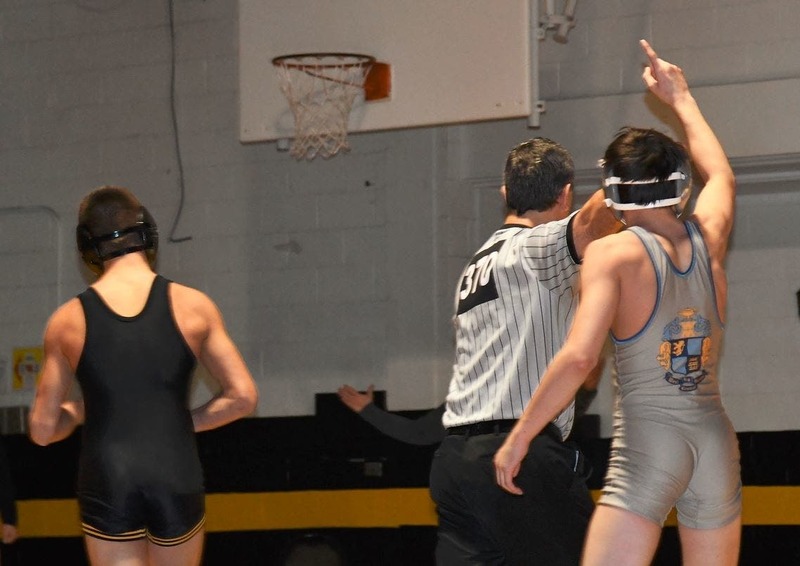 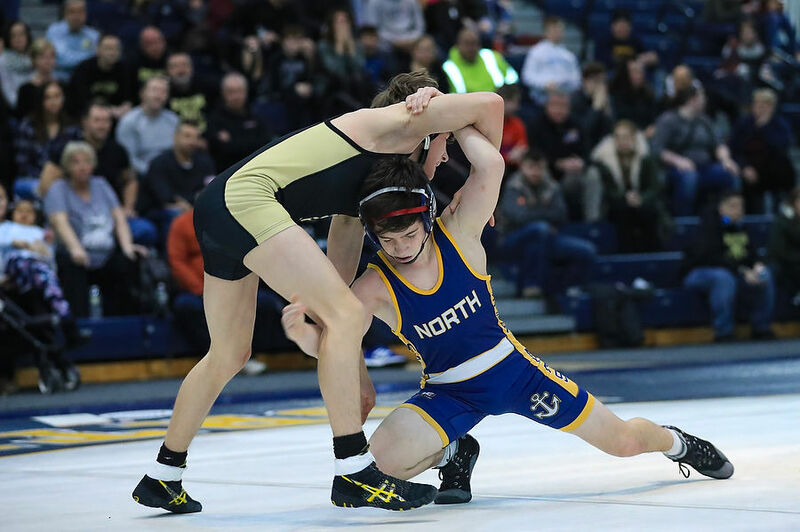 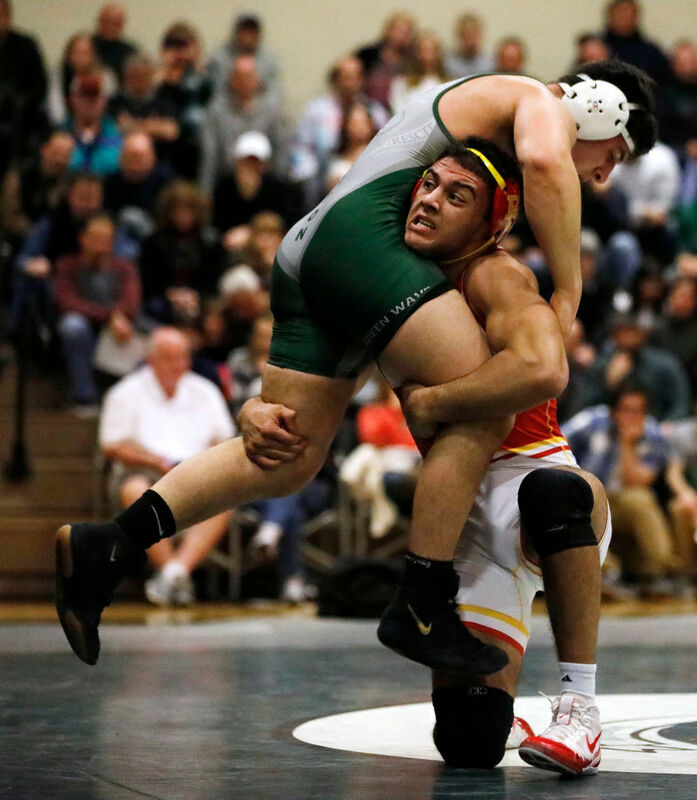 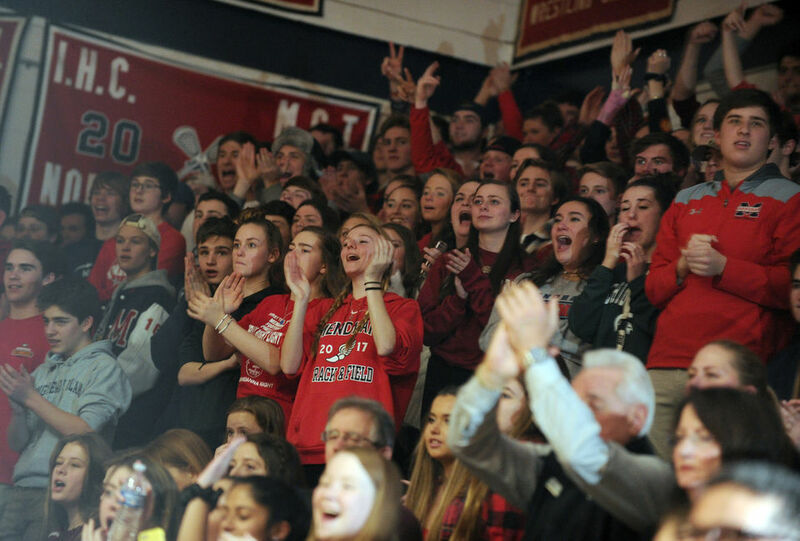 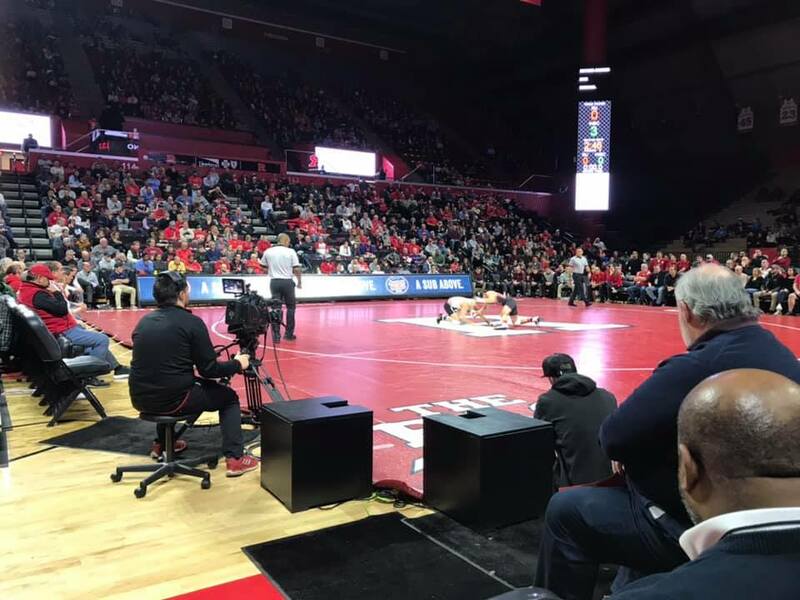 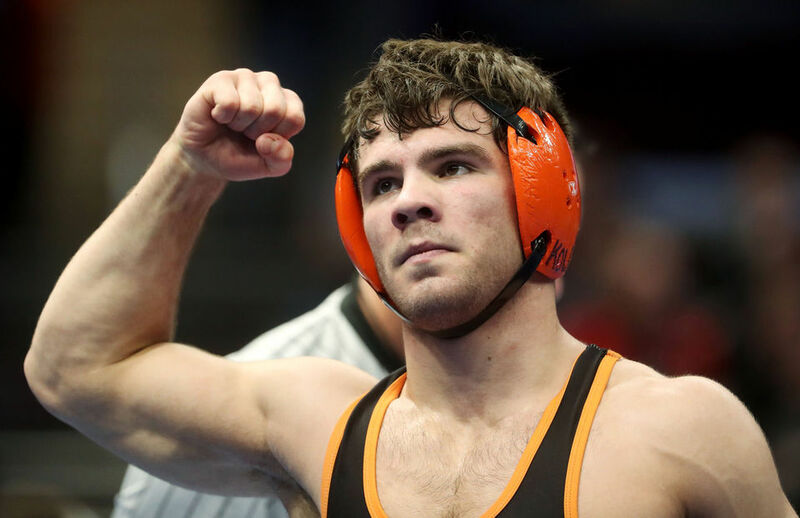 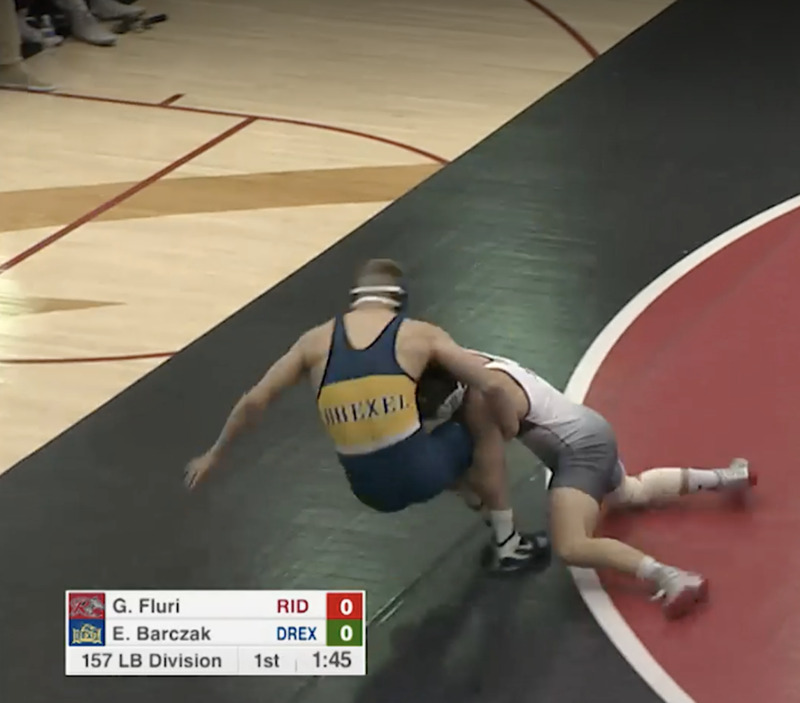 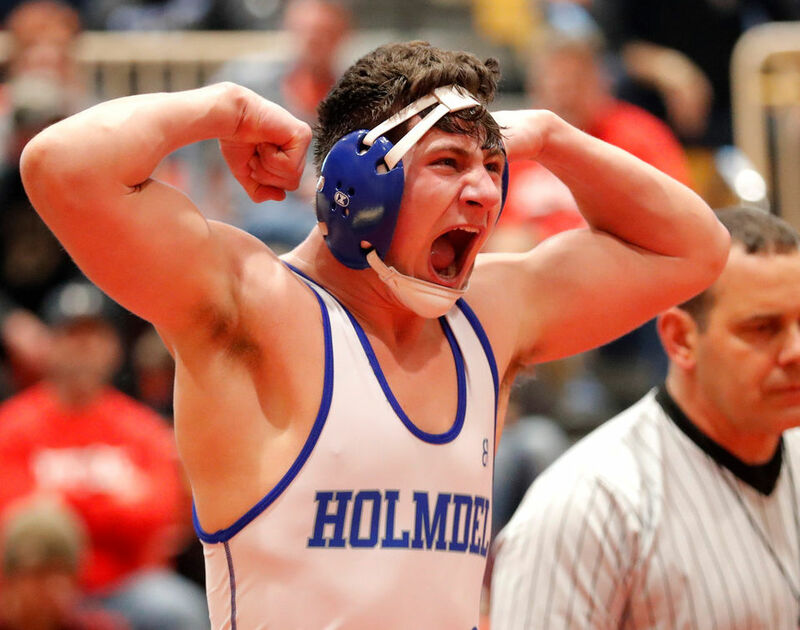 After winning his first New Jersey state title in March, Jacob Cardenas would go on to have one of the most productive offseasons of any wrestler in the nation. 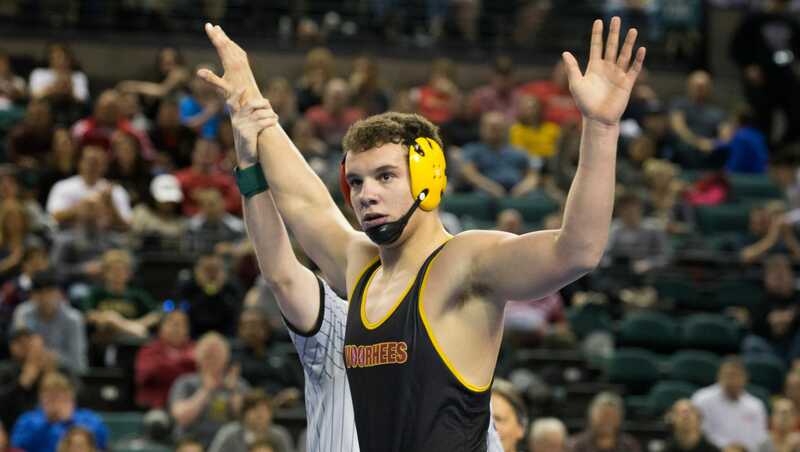 He won NHSCA Junior Nationals, FloNationals, the Journeyman Fall Classic and the Super 32.